Family Valentine's is best celebrated with matchy outfits even when sleeping! 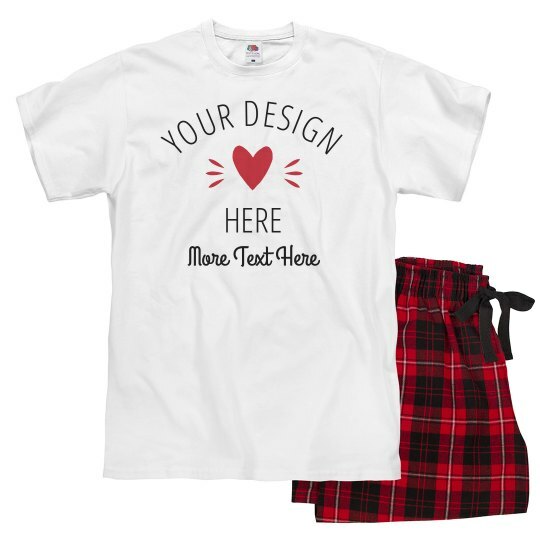 SHow ones love and affection by cuddling through the designs on these pajamas made specially by you! You will surely sleep with a smile and happiness on your hearts!